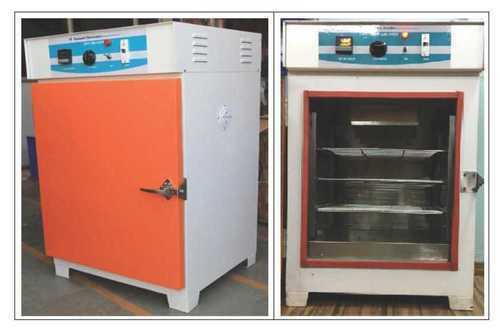 Prominent & Leading Manufacturer from Pune, we offer hot air oven. Advance PID Type Dual Display Temperature Controller with settable Overshoot Alarm. Looking for “Hot Air Oven”?